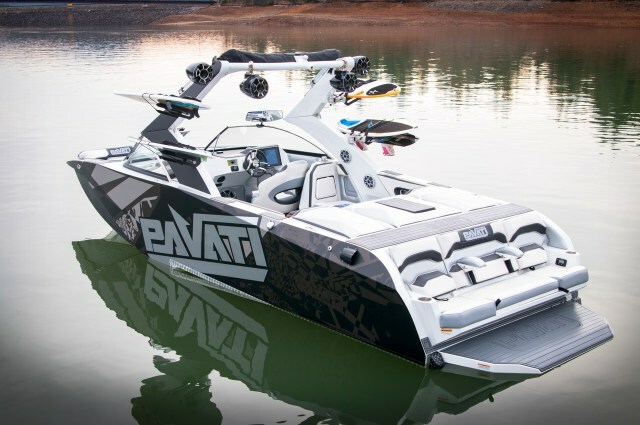 Introducing the new Pavati AL-24, the most innovative, powerful and durable wake boat available. 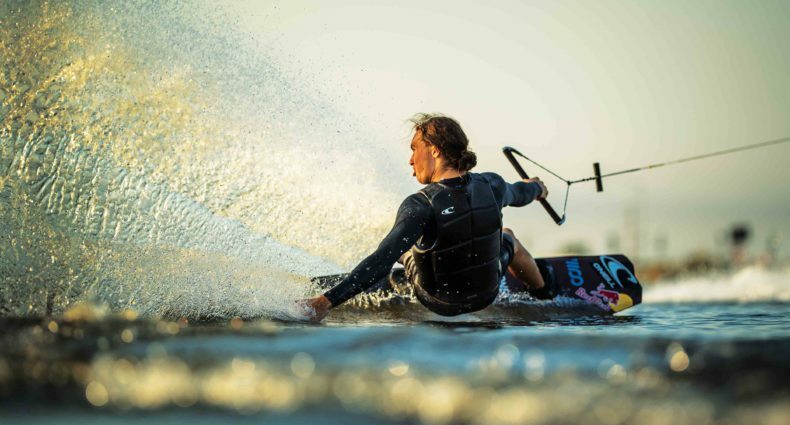 Pavati wake boats are built from raw, natural aluminum. That means they’ll never break down, shatter rot, rust, or emit harmful fumes. Pavati boats are built to last forever. 24 feet of pure excitement, “Built Ford Tough™” with Indmar Ford Raptor engines ( GM and diesel also available) to provide the thrust and on-demand torque every wake and surf enthusiast craves. Every aspect is engineered using the most advanced manufacturing technology available including our exclusive Rip Tide™ Surf System. More durable than fiberglass, the lighter weight and maintenance free properties of aluminum are more economical on – and off the water. Indestructible, outstanding performances, innovative technology – the Pavati AL-24, pure elements never die. Chuck Gross, president of Pavati Boats takes you on a tour of all the features this boat has. Check it out!